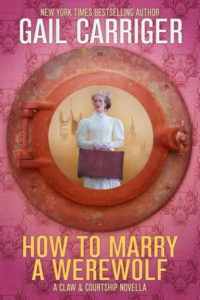 How to Marry a Werewolf—Gail Carriger | Moonshell Books, Inc.
A novella of 47,000 words proofread by Moonshell Books, Inc. in April 2018. The monsters left Faith ruined in the eyes of society, so now they’re her only option. 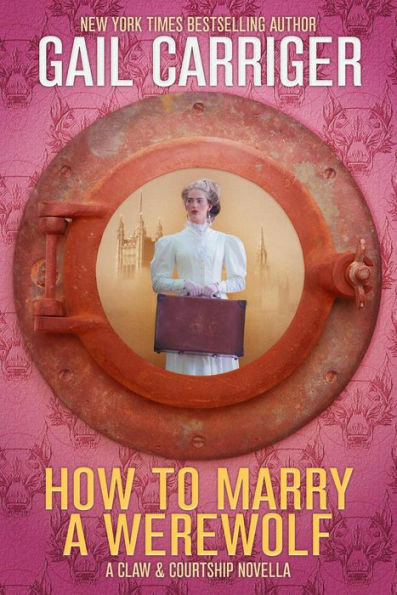 Rejected by her family, Faith crosses the Atlantic, looking for a marriage of convenience and revenge. But things are done differently in London. Werewolves are civilized. At least they pretend to be. The Claw & Courtship novellas can be read in any order. This book can be enjoyed without having read any of Gail’s other works. Set in the spring of 1896 this story occurs after events chronicled in Romancing the Werewolf. This entry was posted in Paranormal, Romance, Steampunk. Bookmark the permalink.